When creating interior spaces, there are many various styles and designs to choose from when designing the theme for your home. For example, some homeowners in The Greater Boston Area prefer to use curtains and drapes for their home windows as opposed to other home owners that go with blinds that give them the option to control the amount of sunlight that enters the home. One of the main reasons for choosing curtains over shutters & blinds is that most blinds come in white plastic materials that will ruin the interior design theme of the home. However, you can avoid this and get the best of both worlds by choosing polycore plantation shutters. With so many options available, you will find a material and style that complements your home and it's interior. Plantation shutters might be the best solution for those that do not want to use curtains on their windows to shut out light or the view from outside. 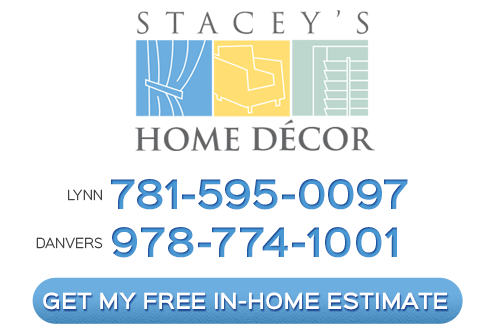 Since these shutters are added into your actual window, you don't have to worry about the time consuming process of installing other window treatments. Being a family run business, we have three generations that work at Stacey´s to ensure our commitment to client satisfaction which has become a time honored family tradition. 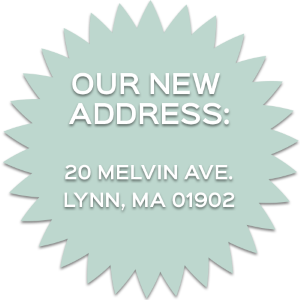 Our expertise is in blinds, window treatments, draperies and shutters in Boston. Our knowledgeable shutter & blind consultants always provide you with the necessary information that you need to find the perfect plantation shutters for your Massachusetts home.